Together with Christine, Tom Knezic is co-founder and principal at Solares. He works closely with the entire team and guides every project through to completion. With a rich background of design interests, Tom has developed strong expertise in energy efficiency, passive solar design, sustainable building materials and green home construction. He is passionate about the residential sector as crucial to designing a more sustainable future. 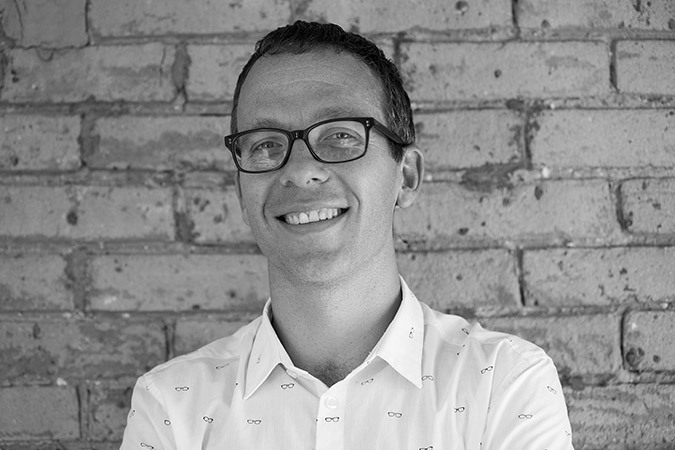 Tom is a Registered Licensed Architect with the Ontario Association of Architects, a LEED Accredited Professional, and is one of few architects in Canada with Passive House Designer certification. He holds a Bachelor of Environmental Studies and a Master of Architecture from the University of Waterloo. Outside of work, Tom is an avid skier and enjoys spending time with his family.